Do you have clients looking for an adventurous winter experience? Look no further. With over 300+ inches of fresh powder each year, six well-rounded, full-service downhill ski areas and unparalleled views, Western Montana’s Glacier Country is the perfect place to plan a winter getaway. Bonus: getting here is easier than you think. Skiing in Montana offers an experience unlike any other, with virtually no lift lines, acres of terrain and the softest snow you’ve ever skied, we promise you won’t be disappointed. 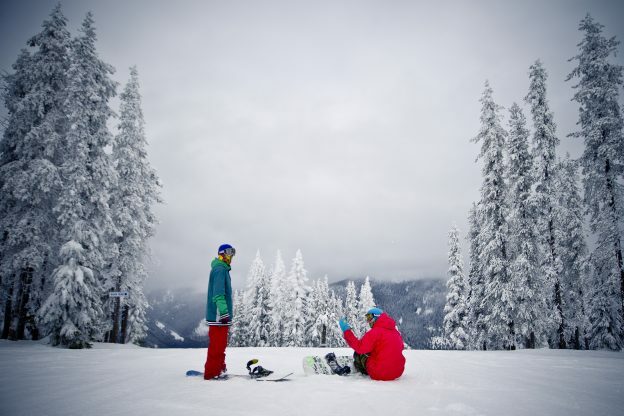 Whitefish Mountain Resort is decked out in their winter’s finest. With pristine powder, 3,000 acres of skiable terrain and breathtaking views of the peaks of Glacier National Park and the Flathead Valley, Whitefish Mountain Resort is a favorite destination. Located on Big Mountain above the charming town of Whitefish, this world-class ski resort offers great snow as well as delicious dining, cozy lodging, shopping and family-friendly activities. With daily flights from Salt Lake City, Minneapolis, Seattle and Denver, in addition to a seasonal winter direct flight from Chicago, getting to this incredible resort is easier than you think. Located 22 miles north of Libby, Montana, is Turner Mountain. Named “the ski area with the friendliest locals”, this wide-opened sloped mountain offers excellent snow conditions, beautiful scenery and affordable lift tickets. Libby is serviced by Amtrak’s Empire Builder, while commercial flights are available into Glacier International Airport and Spokane, WA. Bonus: you can have the mountain all to yourself. Turner Mountain is available for all-day (or more) rentals. Can’t beat the beautiful views from Blacktail Mountain. This upside-down hill (meaning you ski down to the bottom before riding the chair) is just 45 minutes from downtown Kalispell and two hours north of Missoula. With 250+ inches of snow each year, Blacktail Mountain offers fantastic downhill action with jaw-dropping views of Flathead Lake, Glacier National Park and the Mission Mountains. 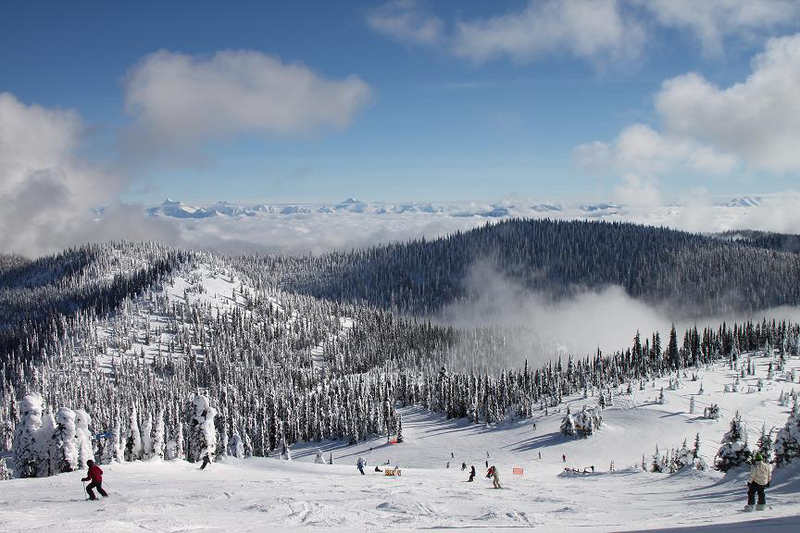 The snow action is amazing, but you should make time to take breaks and enjoy the views at Lookout Pass. 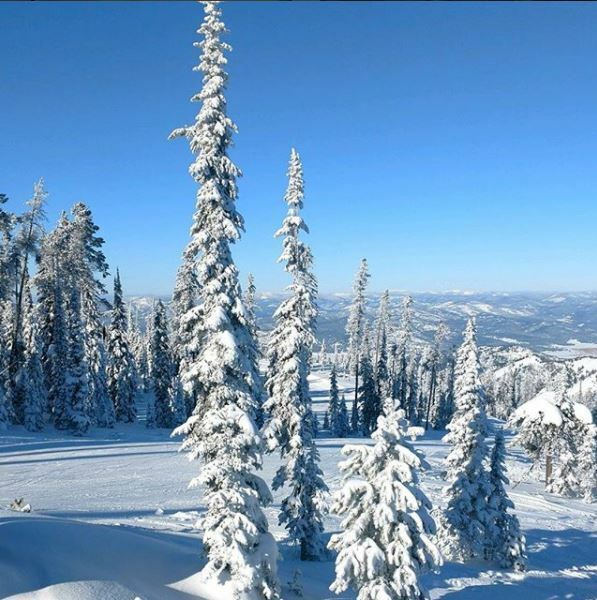 Snow is no stranger to this ski area, located on the Montana/Idaho border, Lookout Pass receives about 400+ inches of powder a year. Pair that with 540 skiable acres, 34 named runs and two terrain parks with huge banks, mounds and launches, Lookout Pass is a must. The full-service lodge provides dining, drinks, rentals and lessons. Straddling the Montana/Idaho border on top of the Continental Divide, Lost Trail Powder Mountain offers consistently fantastic snow conditions, beautiful views of the Bitterroot Range of the Northern Rockies and warm western hospitality. Located 90 miles south of Missoula on U.S. Highway 93, this family-owned and operated mountain offers ample room for all types of skiers and boarders. 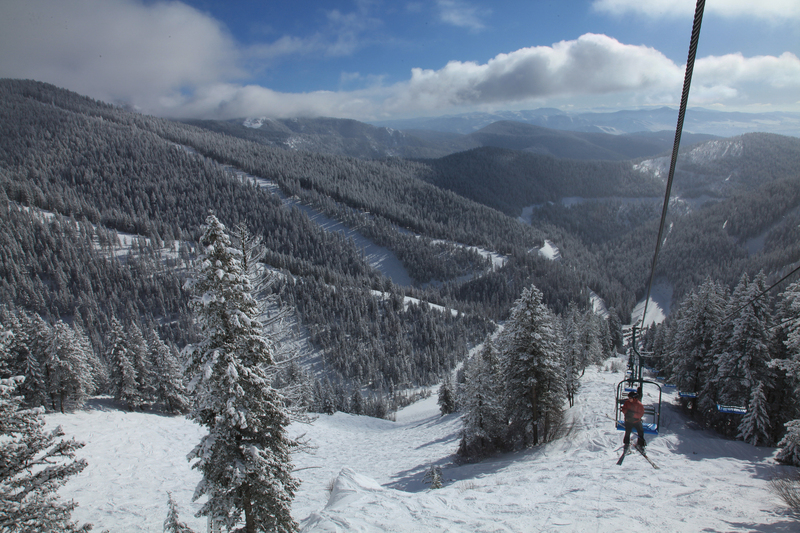 Only minutes from downtown Missoula, Montana Snowbowl is a local favorite. With 2,600 feet of continuous vertical drop and deep, powdery bowls and a variety of runs for all skill levels, this ski area is a dream for any visitor. If you need additional tour itinerary assistance, feel free to drop us a line—we’re always here to help. So, grab your skis or boards and visit Western Montana’s Glacier Country for an unforgettable experience. This entry was posted in FIT, Tour Operators and tagged Lakeside, Libby, Missoula, Whitefish on December 20, 2017 by Nicole Gonzalez. Niche markets are embraced here in Western Montana’s Glacier Country, and we welcome visitors looking for new and fresh authentic experiences. We know that clients appreciate when tour operators have options that fit client interests. 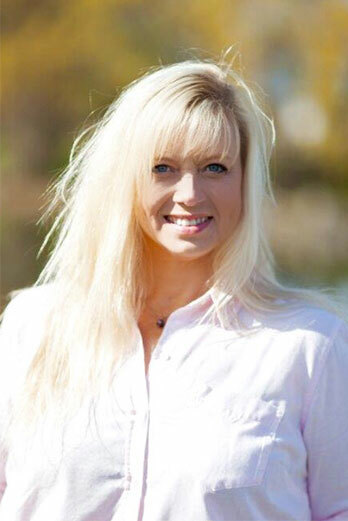 Agritourism is a niche market made for Montana. It takes the top two industries in the state—agriculture and tourism—and combines them into one of the fastest growing and flourishing markets around. 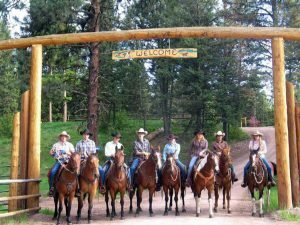 Agritourism allows visitors to participate in a variety of agricultural activities, whether they’re churning cheese at a local cheese factory, herding cattle by horseback with real cowboys at a guest ranch or visiting a community farmers market. We’ve rounded up a few businesses that excel in agritourism offerings here in Western Montana’s Glacier Country. 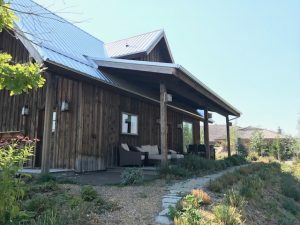 Take a trip down the Bitterroot Valley and visit an emu ranch and learn how 90 percent of this prehistoric bird can be utilized for its oils, feathers, eggs and lean red meat at Wild Rose Emu Ranch. Tak a tour of one of the many dairies. At Huls Dairy learn about a state-of-the-art carousel and anaerobic digester that captures methane gas and produces energy for the dairy and the grid and reduces greenhouse gas emissions. 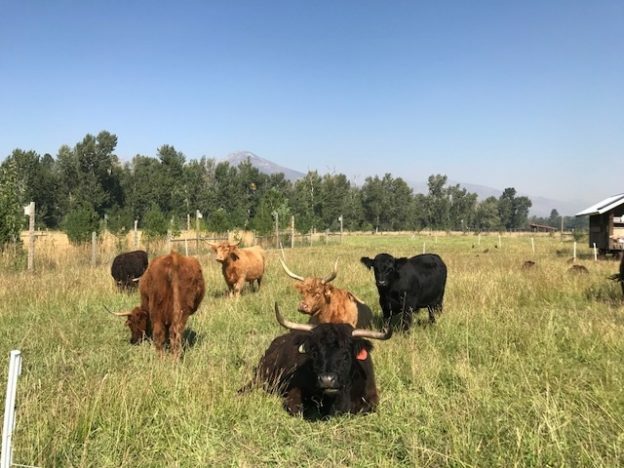 Enjoy a farm stay at ABC acres, and learn about the permaculture farmstead where regenerative agriculture is practiced with cows, pigs, goats and chickens. 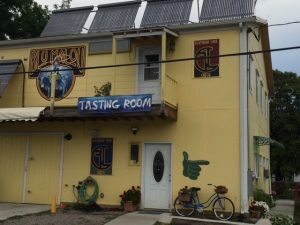 At Hidden Legend Winery, stop in for a tour and taste the mead—an alcoholic beverage made from fermented honey. Grazing cattle at ABC Acres in Hamilton. Guest accommodations at ABC Acres. 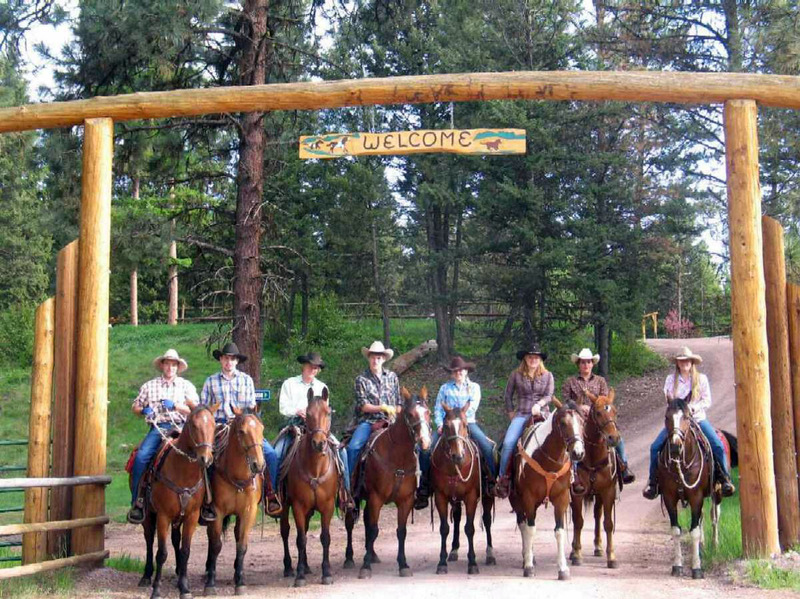 If your travels take you between Missoula and Kalispell, a must visit is Cheff Guest Ranch—nestled at the base of the Mission Mountains—guests can buck bales of hay, mend a fence or move stock on the ranch’s 15,000+ acres. A little farther north in Polson, stop in at Flathead Lake Cheese Company, a small creamery that creates artisan cheeses using fresh, locally sourced milk pasteurized with solar thermal heat. Visit the tasting room at Flathead Lake Cheese Co.
Flathead Lake is the largest freshwater lake in the western U.S., even creating its own weather at times. While the west side of the lake is more arid, the east side is lush and green, and it’s the perfect climate for cultivating Flathead cherries and other produce offered at local roadside stands. Many orchards including The Orchard at Flathead Lake, invite visitors (by appointment) to walk the grounds. 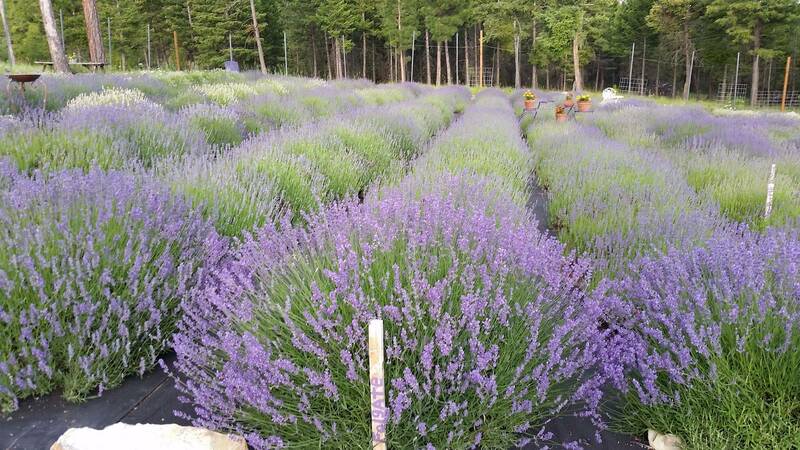 Stop in Lakeside at Purple Mountain Lavender and learn about making lavender oils and sachets. 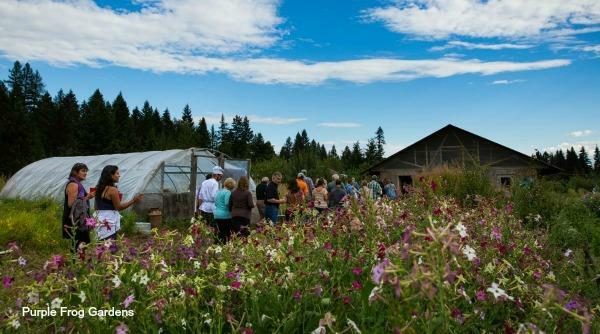 At Purple Frog Farms in Whitefish, learn the art of crop-sharing by lending a hand at pulling weeds from the hearty soil, and join in on a farm-to-table lunch or dinner. A tour of the region would not be complete without a visit to the magnificent Glacier National Park. Another must; take time to stop into the local farmers markets throughout the region for the freshest produce, meats, cheeses, breads and flowers. Many of our communities boast local craft breweries, cideries and distilleries utilizing Montana grains, hops, produce and local flavors. Fresh produce at local farmers markets throughout the region. Find additional suggestions for your agritourism itinerary here. For more information on where to stay throughout Western Montana, visit our tour operator website. 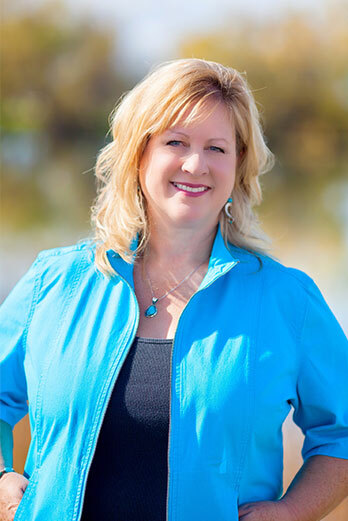 If you need additional tour itinerary assistance, feel free to drop me a line—I’m always here to help. Welcome to Western Montana’s Glacier Country. This entry was posted in FIT, Tour Operators and tagged Agritourism, Bitterroot Valley, FIT, Glacier National Park, Group Tours, Hamilton, Kalispell, Lakeside, Missoula, Polson, Tour Operators, Whitefish on November 9, 2017 by Debbie.